20/20, and Merry Christmas, America. 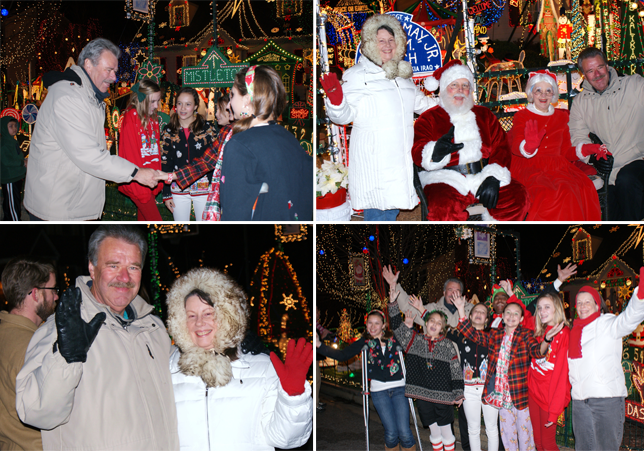 Welcome to Christmas on Wendhurst! 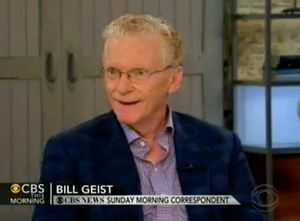 Bill Geist, CBS Sunday Morning: "Did you get a little carried away here, Al?" 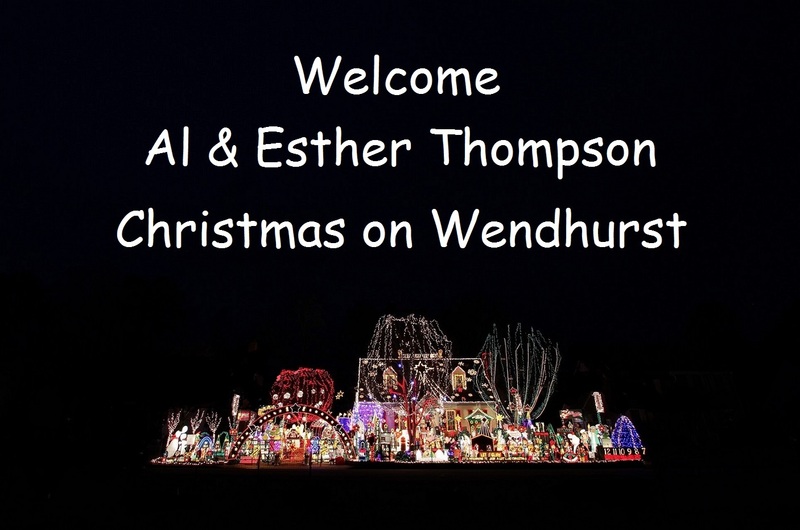 Al Thompson, Christmas on Wendhurst: "A little bit. You know it started slow like a lot of people do. 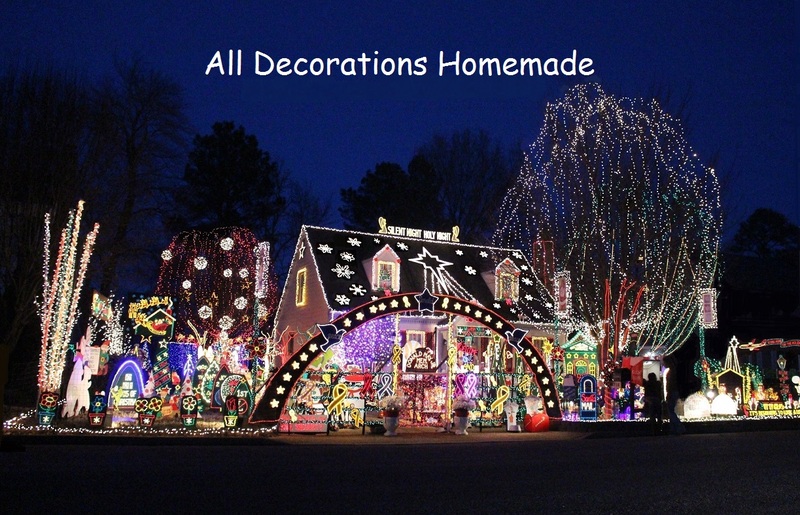 We are up to 603 homemade items now. 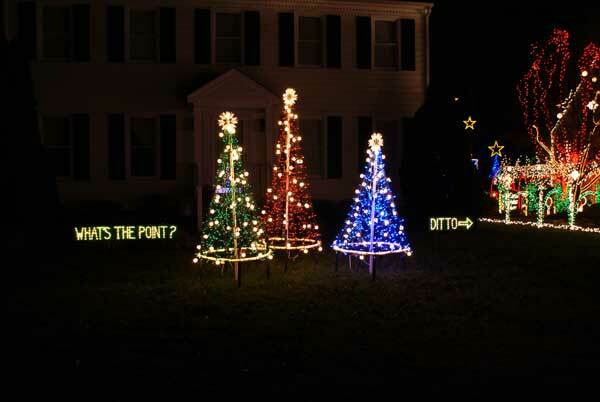 We have 172,000 lights. 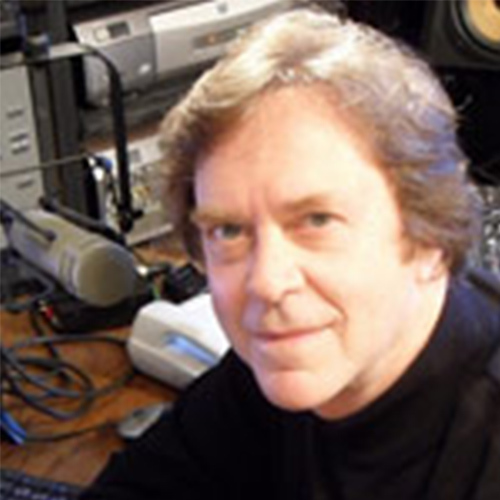 We've had people signing in from every single state and over 80 different countries. The kids are neat. They'll put in there, please do this forever." 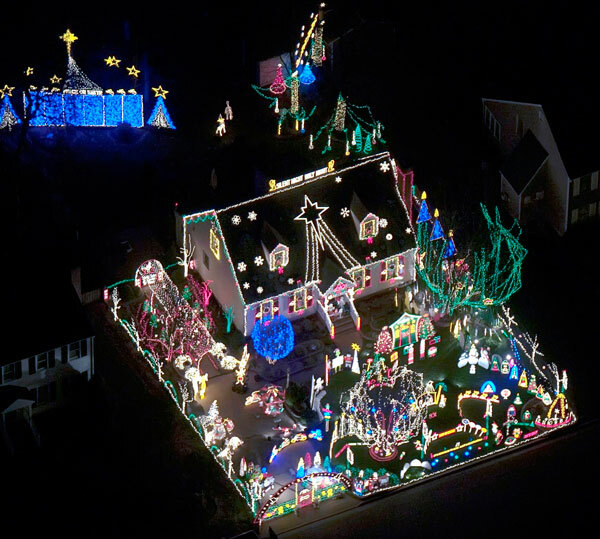 "I talk to thousands of people during the Christmas season and the Christmas spirit they bring to my house is really overwhelming to me. You see those people, they're happy, they're cheerful, they're full of spirit. They're families with two or three kids and their eyes are just as big as you can imagine and they're running up and down going, look Mommy, look Daddy." 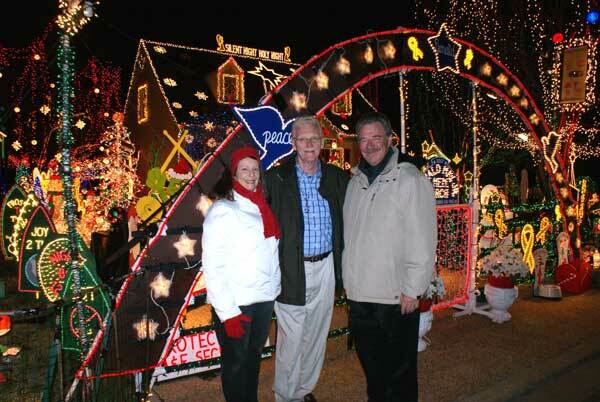 "Our nationwide roundup of over-the-top Christmas lights continues tonight as we turn our sunglasses toward Virginia with thanks to Al & Esther Thompson for what they call their annual Tacky Light Tour, 170,000 lights, 150 homemade, hand painted figures. 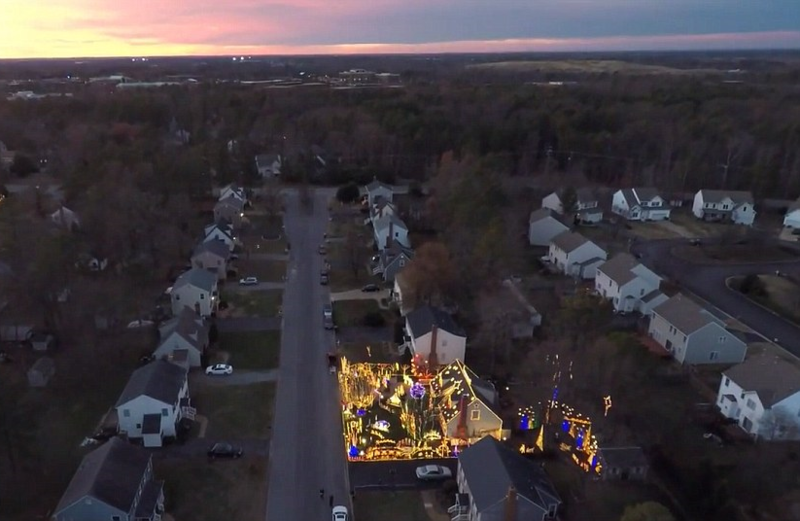 We are guessing all of it visible from space." 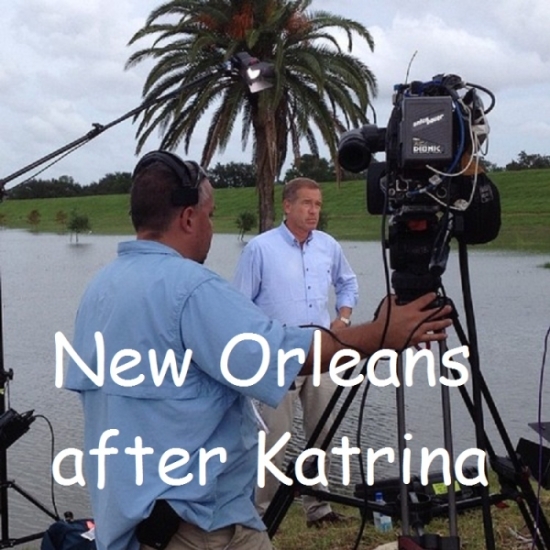 Charles Fishburne, NPR, interviews Al Thompson and Dr. Jason Sheehan. 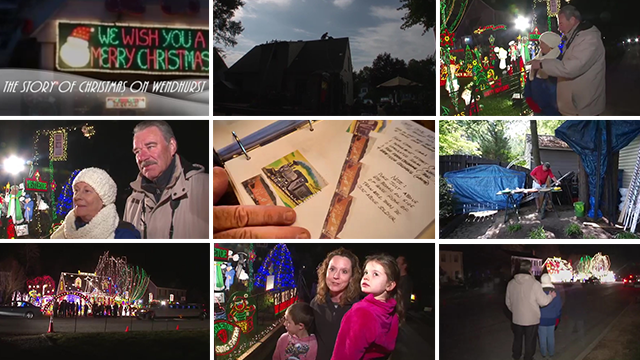 Lights Shine Again with early "Miracle". 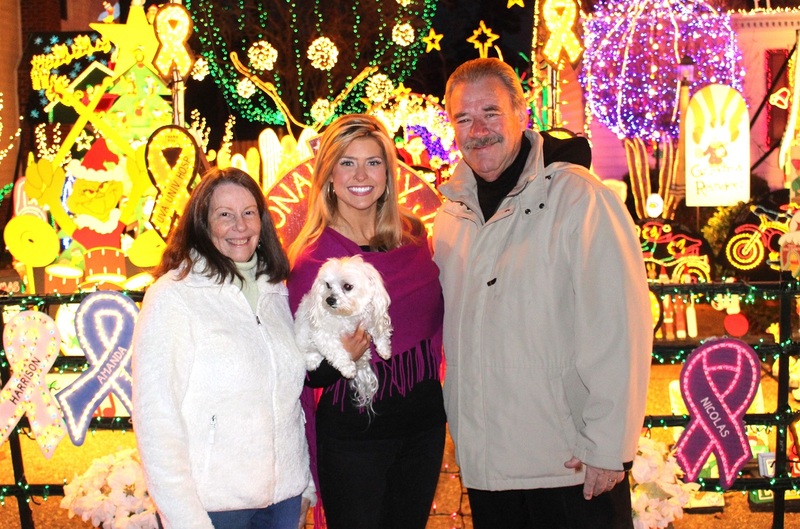 One of the Richmond area's most celebrated "Tacky Tour" hosts received his Christmas miracle early this year -- and his lights are shining brightly once more, against the odds. 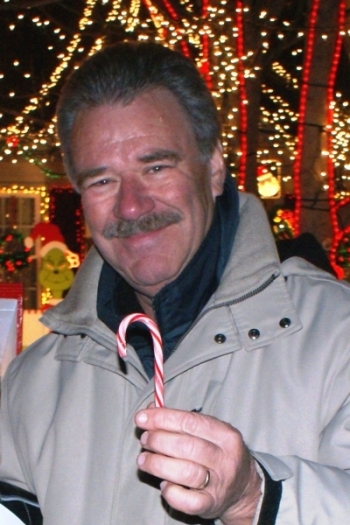 Al Thompson is a cheerleader for Christmas. 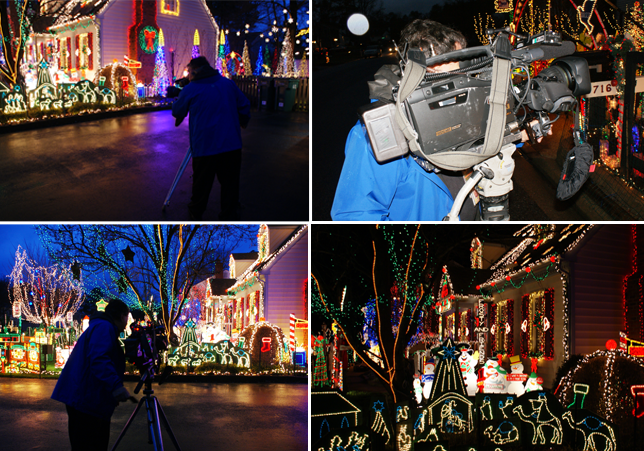 His house, part of Richmond's renowned "Tacky Light Tour," attracts thousands of wide-eyed pilgrims each year. 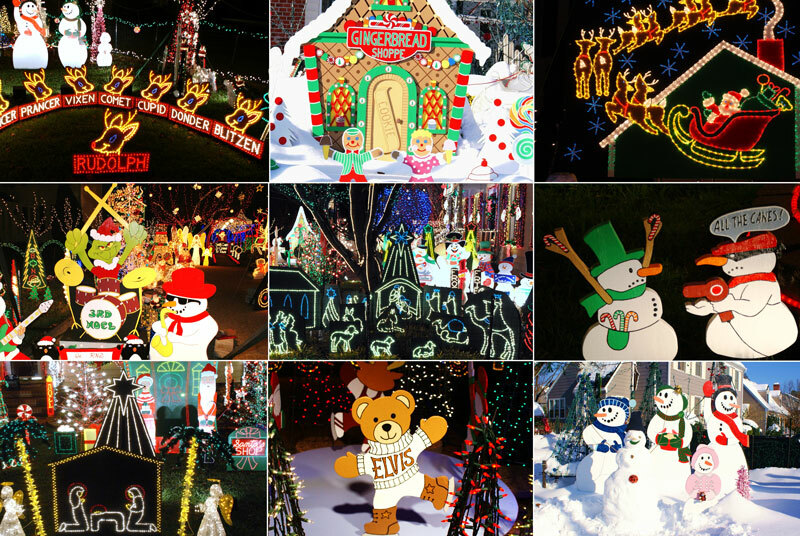 His display consists of more than 170,000 lights and more than 150 homemade, hand-painted figures. 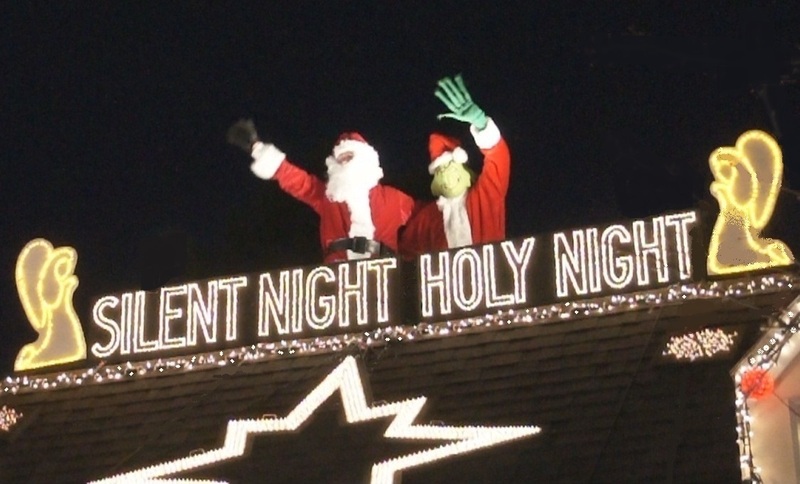 "His is a Christmas vision to behold" Littlefield says. 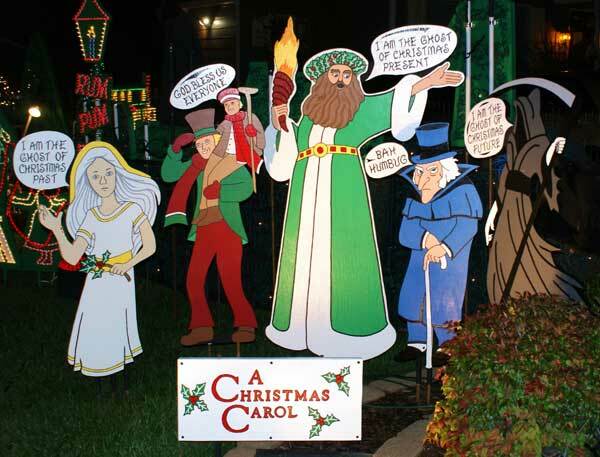 "From the apex of his roof to the tiptoe edge of the curb, he's got Christmas covered." 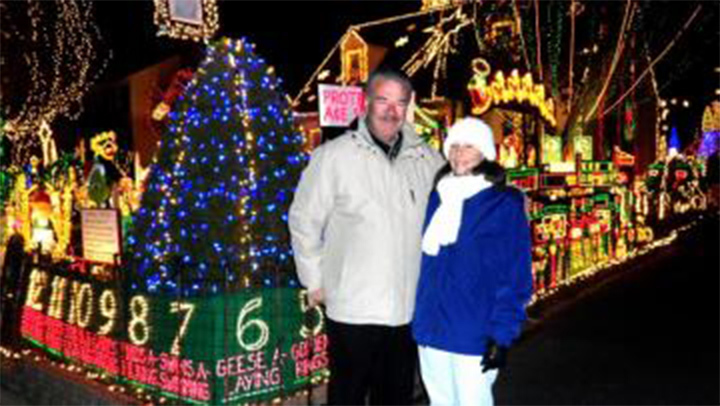 "Every year since 1999, The Thompsons have been lighting up central Virginia with tens of thousands of lights during the Christmas season. 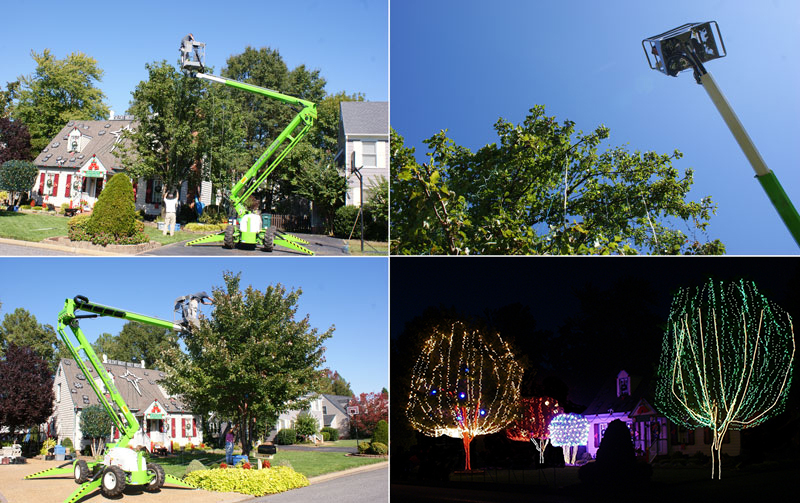 Get a bird's eye view into the attention to detail Al and Esther have put into making their home shine for the holidays. 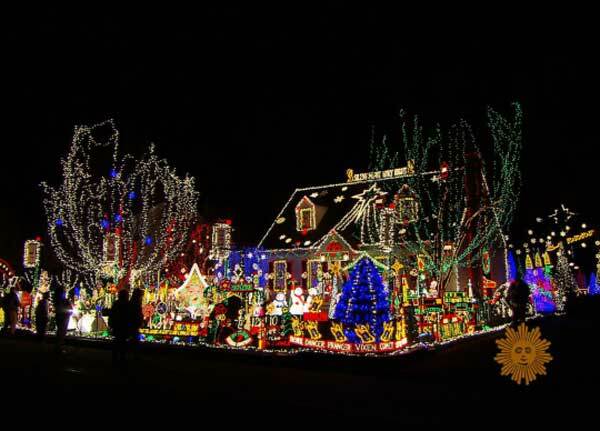 Fun facts: 170,184 lights, 792 homemade decorations, 537 hours to put up, 400 amp service with four breaker boxes, 50 breakers, and 100 outlets." 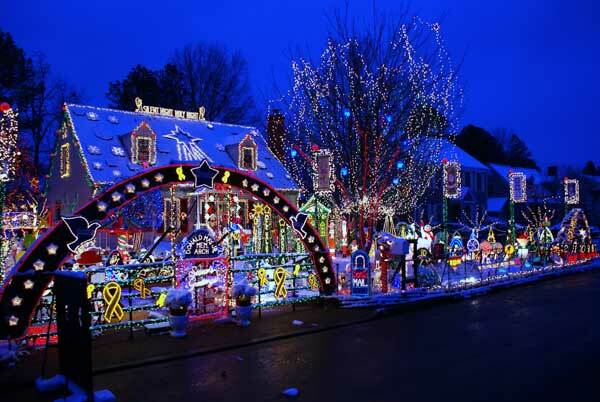 In a celebration of lights this home near Richmond, Virginia, this is the sixteenth year Al and Esther Thompson have tricked out their home with more than 170,000 lights plugged into 100 outlets. 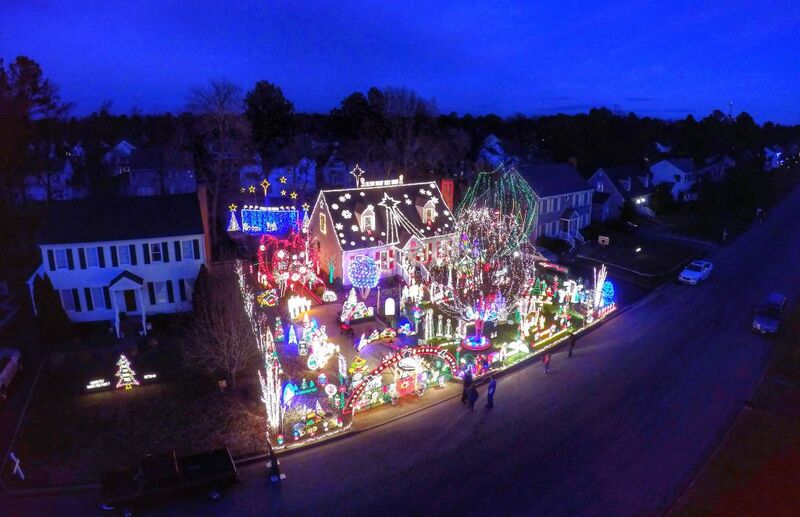 I still wonder what the electricity bill will be? 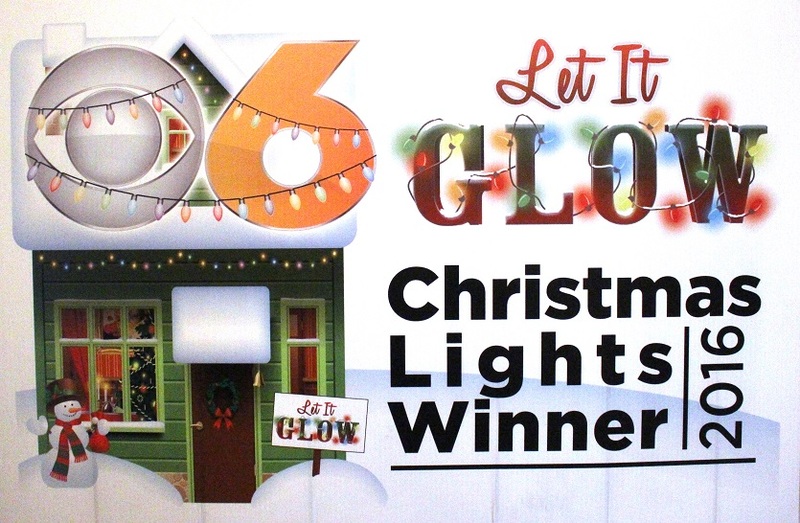 Al and Esther Thompson of Christmas on Wendhurst win the "Let It Glow" contest. 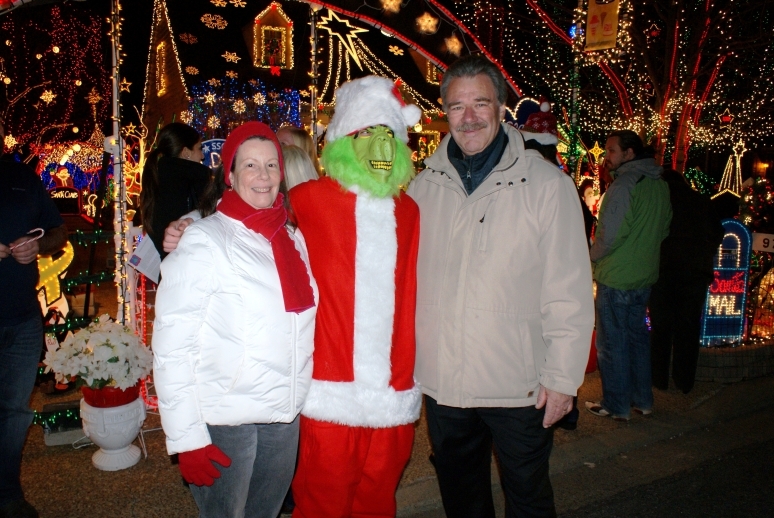 Al & Esther Thompson of Christmas on Wendhurst win The Great Christmas Light Fight. 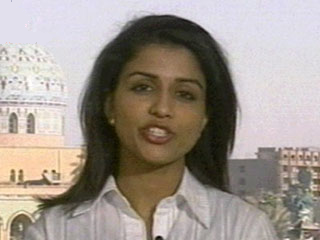 Hi everyone, I'm Taniya Nayak at the Thompson family display in Glen Allen, Virginia. This display is so stunning we wanted to give you a full 360 degree experience. 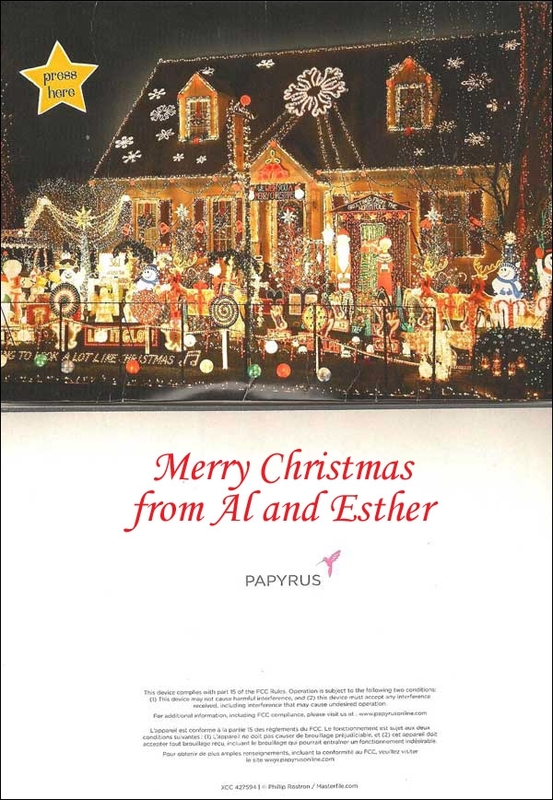 Al and Esther Thompson’s lights have captured the imagination of people around the world. 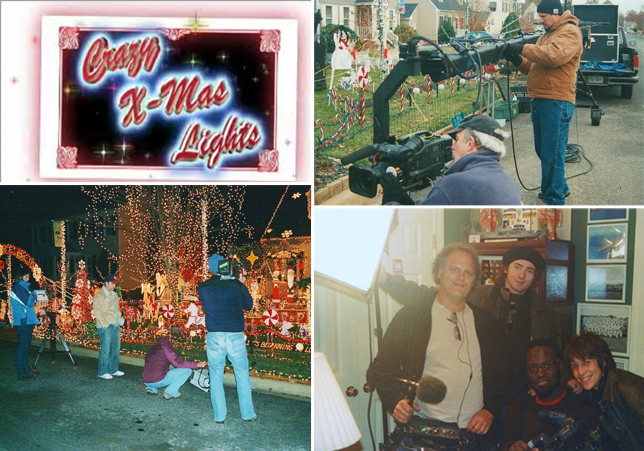 It takes seven months of labor for a few weeks of Christmas joy that has touched thousands of people of all ages and all walks of life. This is the story, from the first snowflake on the roof in early September, to the last steel rod tucked away under the house, labeled and ready for another year of a man and his wife, who love the lights and the happiness they bring people who come to celebrate with them every year for Christmas on Wendhurst. 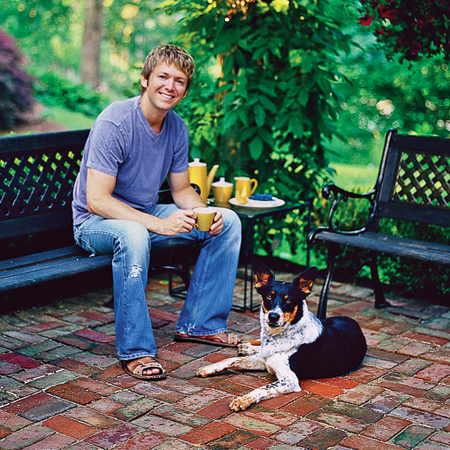 We invite everyone to stop by for a visit. 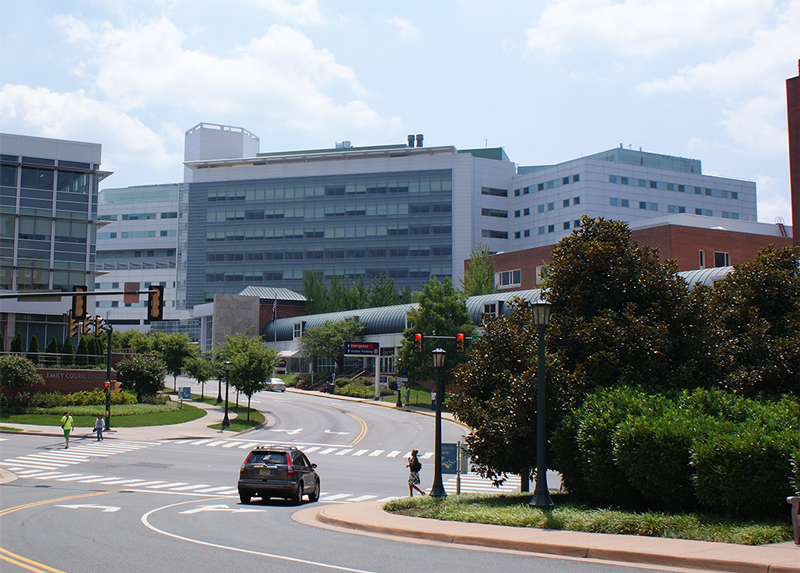 We recommend you get out of the car and spend a little time. 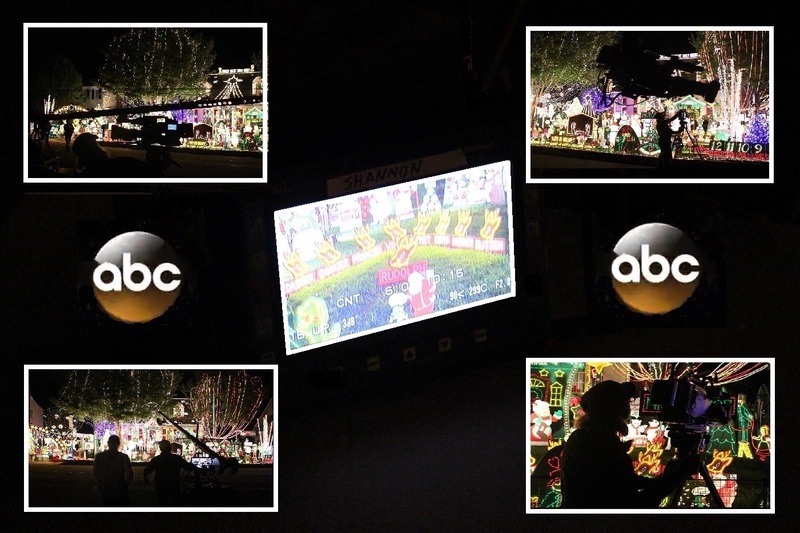 There is a Photo Station, Santa Mail Box, Comment Book, Mistletoe Kissing Station, Christmas Trees with riddles to figure out, thousands of lights, hundreds of decorations, free candycanes and even treats for the Doggies. Hope to see you this Christmas. "I am from Ukraine. 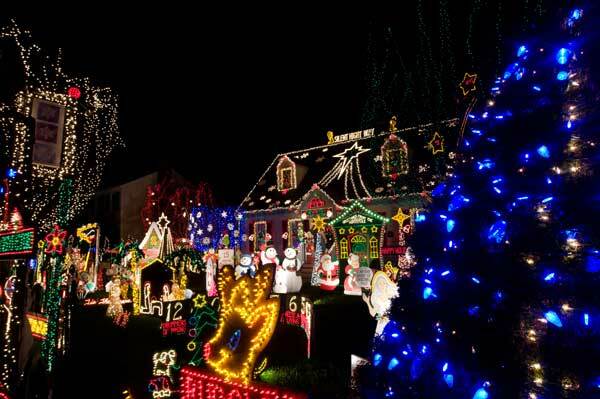 I was near this beautiful house last year in December. It was unforgettable! 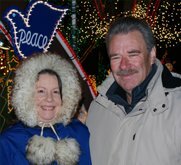 Many thank yous to Al & Esther Thompson for their enthusiasm, for a wonderful spectacle, that delivers veritable pleasure to both Americans and visitors from many countries of the world." 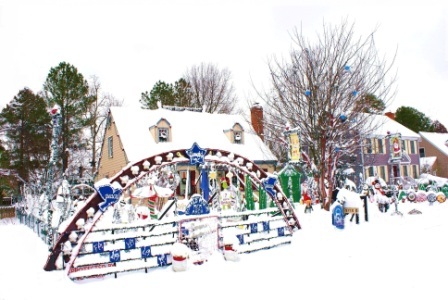 "We have lived here for six Christmases and every year it gets better and better. My kids know on Thankgiving that it's time for Christmas. 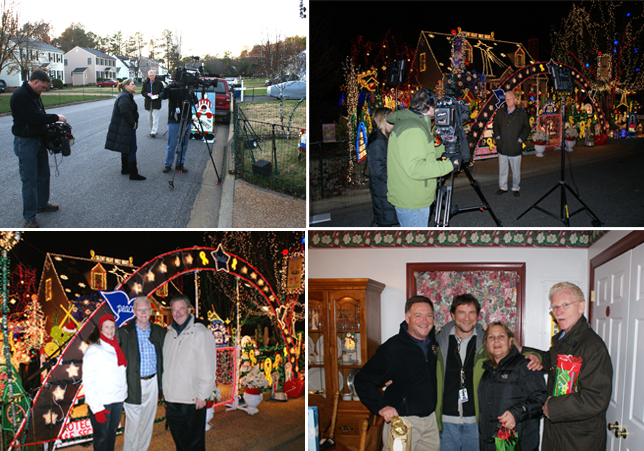 We are stuffed with turkey... but we must walk down the street to visit the lights. Thank you so much for the wonderful tradition for my family."